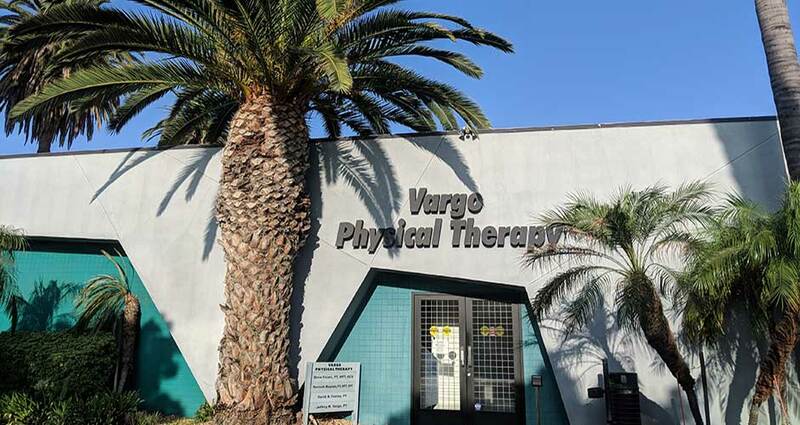 Opened as a Vargo PT location in 2005, the Reseda location continues to preserve its personalized service it has become known for over the years. Opened as a Vargo PT location in 2005, the Reseda location continues to preserve its personalized service it has become known for over the years. The clinic lends a friendly “mom and pop” feel but with leading-edge technology and the latest in therapeutic techniques. With more than 5,000 square feet of treatment area, the facility is unique in that it is home to an onsite therapy pool, which works to take pressure off joints making it ideal for rehabilitative practices. 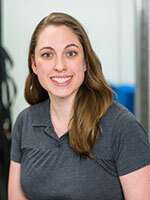 The clinic also has multiple ASTYM Certified Clinicians onsite to help foster healthier connective tissue and long term healing of muscles and tendons. The clinic and its therapists continually strive to keep abreast of and implement new and innovative technologies and treatment techniques. The Reseda location offers a large collection of exercise equipment allowing for therapeutic exercise, isokinetic training, balance and stability, gait training and range of motion activities. Also available onsite are laser light therapy services that work to stimulate tissue healing and cellular reproduction. 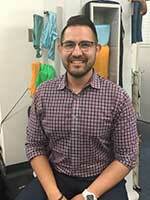 Mr. Sandoval received his Bachelors of Science in Biology from the University of California Riverside in 2011 and his Doctorate in Physical therapy from Stony Brook University in New York in 2017. 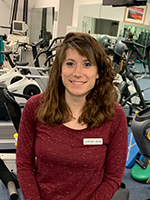 Courtney has interned at a variety of outpatients clinics and gained experience working with all types of age groups and diagnoses.